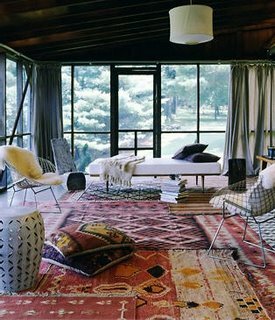 I am a huge fan of the layered rug look. 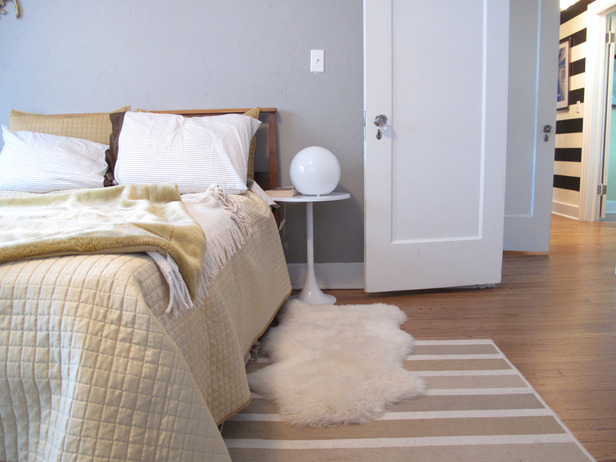 It creates texture, defines the area, and can also help you save money. That's right...save $$$. Getting a larger more durable rug made of sisal, jute, or wool can provide you with the coverage you desire and a more acceptable price point than a large higher end 9' x 12' rug. 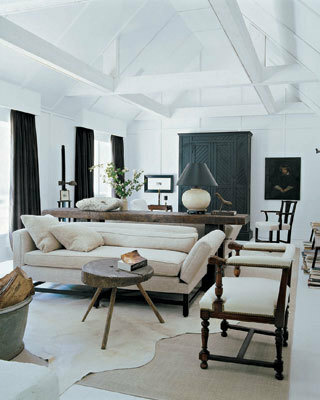 By laying a smaller, more luxurious rug on top you define the area even further and create a sophisticated look that can be much easier on your wallet. You have made some beautiful rug pictures. 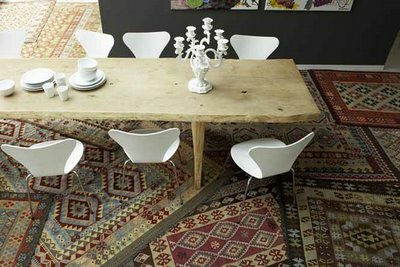 I think rug is a best way to decorate your home.